Inspiring mentors and their student mentees have picked up awards in recognition of their achievements and commitment to City’s mentoring scheme. 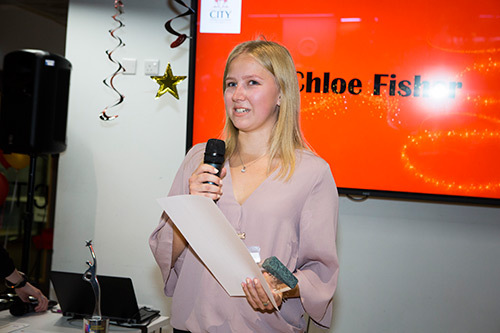 The 2017 City Professional Mentoring Awards aim to reward individuals who have taken part in the scheme, highlighting the impact mentoring relationships can have on student development and employability. City’s Professional Mentoring Scheme matches students with individuals who work in the professions they are interested in working in. Many of the mentors work in highly competitive industries, from journalism and business to the arts. 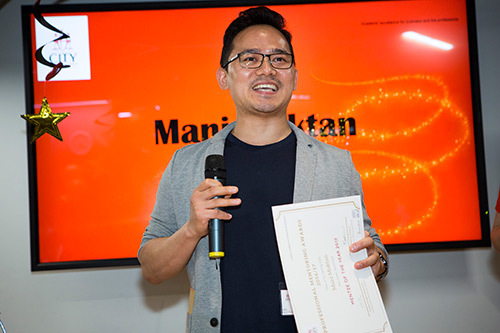 During the event, three mentors and three mentees were given prizes, after being nominated by their mentoring partner. City’s Professional Mentoring Scheme was recognised earlier in the year at the Times Higher Education awards.